My mailbox had some happy days again lately! In the past yellow was not really a color you could find in my closet but since some years that has changed so i'm happy with the earrings! Thank you Lies! See you in your mailbox! 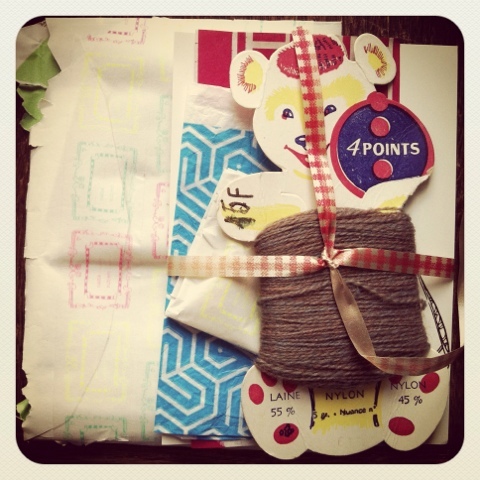 Remember in the last blogpost i mentioned my summer gift swap still didn't arrive? Well, that same day it was in my mailbox! Funny! 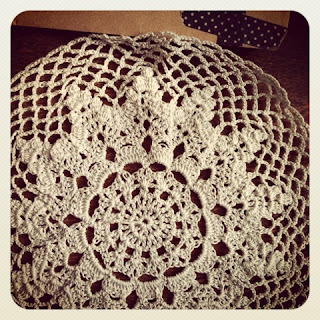 It came from Lotte, she made me this lovely doily and also added some dried flowers. Never heard of the gift swap? You can read more about it here! 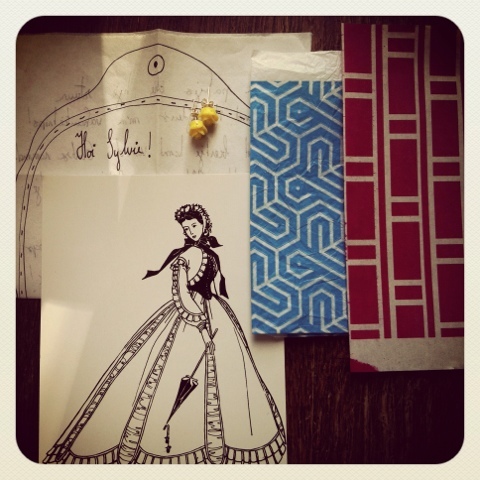 very lovely gifts you have there from the two ladies! the earrings look lovely & the bear is so cute! 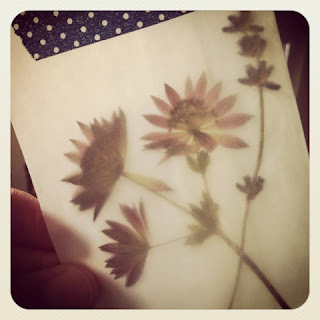 & these flowers in the transparent envelope, so nice! I received your wonderful snail mail! Thank you so much! And so nice that you thought of me when thrifting! The fish is perfect!!! !